Nirav’s entrepreneurial spirit, dedication and customer centric focus have helped grow several successful businesses. He began his career as an engineering intern at Digital Infrared Imaging and worked his way to serve as VP of Sales and COO before being named CEO in 2006. Under his leadership, the business grew from $6,000,000 to $18,000,000 in just three years. In March 2010, Nirav accepted a new challenge and joined Orion Technologies. 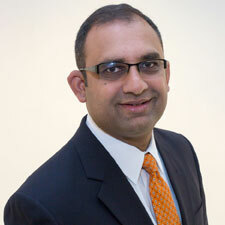 In August of 2012, Orion’s Board of Directors named Nirav the CEO. Since then, Orion has doubled its revenue year over year and has been named one of Florida’s Companies to Watch due to growth in both revenue and number of employees. Nirav earned a BS in Chemistry from Ursinus College and a BS in Computer Engineering from the University of Central Florida. He lives in Orlando with his wife and son. In his free time, he enjoys golfing, boating, and tennis and is an avid Philadelphia Eagles and Orlando City Soccer fan. David Beckman comes to Orion Technologies with over 30 years of financial accounting experience in the manufacturing, healthcare, banking, and professional service industries. This strong background has allowed him to instantly help Orion improve on a variety of financial efficiencies. 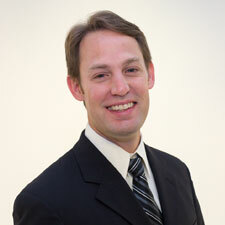 David has an MBA from the University of Central Florida and a BS in Accounting from Arkansas State University. In David’s free time he gives back to his community in a variety of different ways. He serves as Finance Chair on the Board of Trustees for the Florida Hospital Waterman Foundation. He is also a board member for Beckman & Associates, Inc. where he oversees the marketing and financial aspects of this growing pediatric specialty clinic. David is also an Army veteran who is happily married with two children and one grandchild. Jeffrey Van Anda has a keen engineering mind with over 20 years of electronic and software experience. He has a strong track record of recruiting extremely bright engineering minds to work on the most challenging of projects. Jeffrey Van Anda holds degrees in Computer Engineering and Electrical Engineering from the University of Florida. Jeffrey uses his background in hardware and software design to orchestrate and manage each of Orion Technologies’ client projects. He has a consistent performance history of overseeing Orion’s product launches and works closely with the entire Orion team to stay abreast of the latest developments pertinent to the industry.  Richard Miller has served as the Vice President of Operations at Orion Technologies for just over four years. 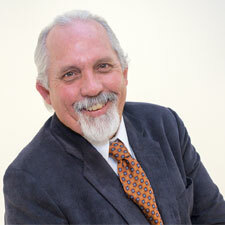 In this role, Richard oversees the day-to-day operations at Orion. Prior to working at Orion, he worked at ICX Technology in Apopka, Florida for 8 years as the Operation’s manager, and in the Motorola Paging Division in Boynton Beach, Florida for 18 years. 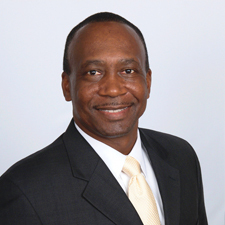 Richard attended Brown Institute in Ft. Lauderdale, Florida, and graduated in 1983 with an AS in Electronics Engineering. Richard proudly served in the United States Air Force and was stationed at Kirtland A.F.B. in Albuquerque, New Mexico, from 1976-1980, after which he received an Honorable Discharge. Richard lives in Central Florida with his wife and their twin daughters. They love Boating and Kayaking on the St Johns River and the Intracoastal Waterway. Larry brings over 25 years of industry experience in technical sales and electrical design engineering across both commercial and government contracting environments. 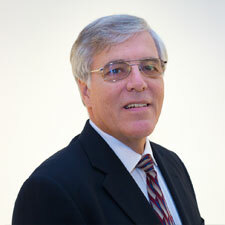 His wealth of experience helps support Orion’s customers as well as acquire new business and expand into new markets. 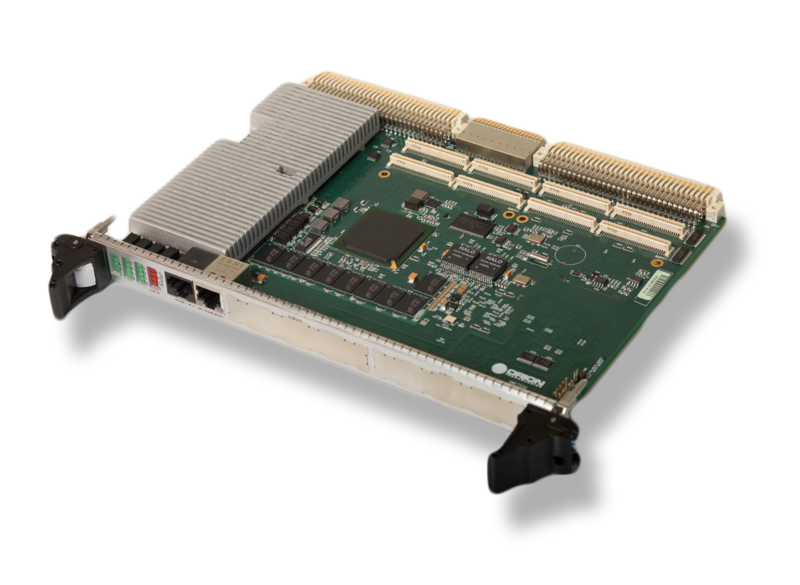 With a strong technical background and constant ear for our customers, Larry helps assure our products and solutions are ideally suited to meet the market’s latest requirements. Larry earned an MBA from Alabama A&M University and a BS in Electrical Engineering from Tuskegee University. Larry and his wife reside in Orlando. In their free time, they enjoy volunteering with numerous church and charitable organizations, traveling, and outdoor activities including cycling and golfing.